Direct From Manufacturer Special Pricing! 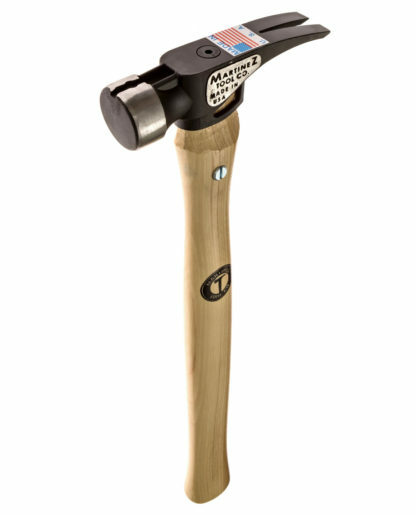 The new wood Handle Bolt Technology makes it easy to replace the handle and gives it greater strength where wood handles need it the most. Select face and handle options to add to cart. I’ve had my hammer now for almost 2 years…with everyday use, and it is still just as strong as when I got it. I have been a Dalluge guy for my entire career, but Martinez Tool Company has changed that. I would say the absolute only thing I would ask for in the future is 2 more ounces of weight. 19oz is just a little bit light when I’m driving 20 penny nails. 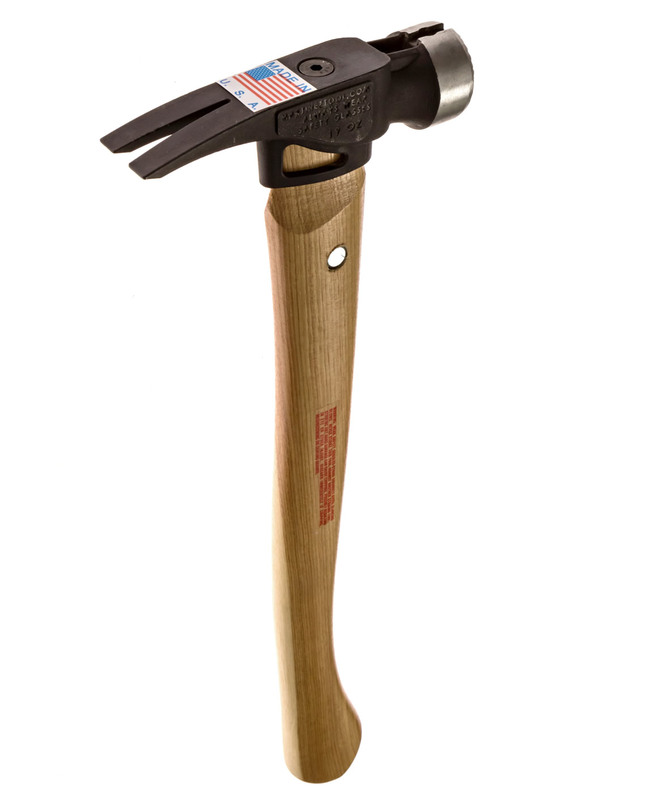 Well, and my hammer has always been 21oz. Other than that I am extremely happy and will return for more. 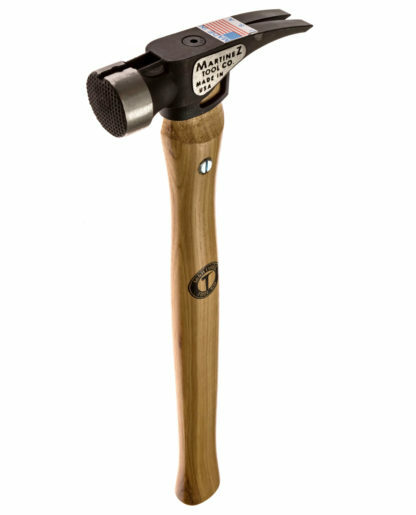 I’m also happy to say that I have one of the original models… as I met the creator of this fine hammer while working on a job. Thanks Mark!! Bought this hammer Lil over year ago. Awesome hammer the feel of it the bolt and dowel pin are Awesome. Have gotten plenty of compliments of other framers. I have been carpenter for 20 years this is the 2nd best hammer I’ve owned. Because this week I upgraded to the M1 and it is the best I ever owned!! Products and customer service are top of line. 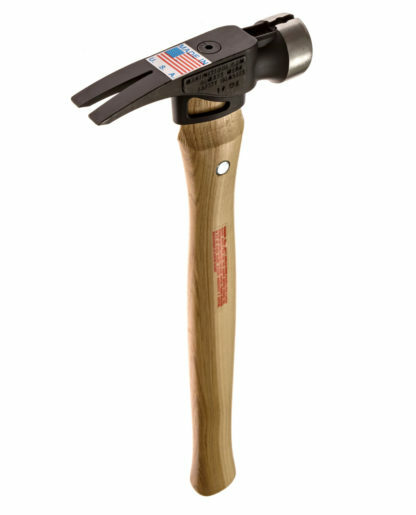 Awesome hammer. Swings nice and well balanced with plenty of power. Built with quality. Amazing customer service. I bought my Martinez wood handle hammer about a year ago and have not been even slightly disappointed. 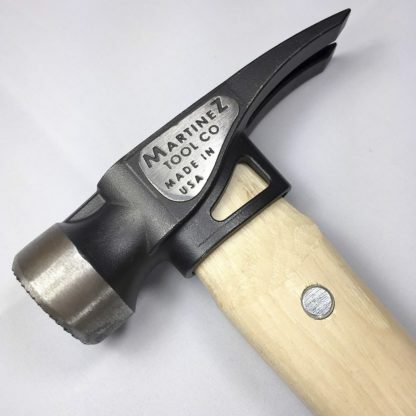 My son bought the M1 for me for my birthday and now I proudly say “I own the two baddest hammers on the planet”. 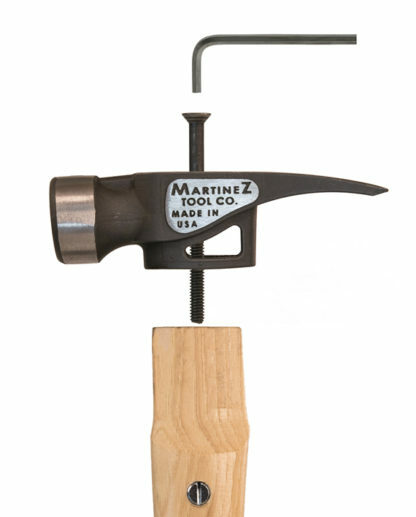 Thank you Martinez. Perfectly designed, perfectly made. Highly recommend.